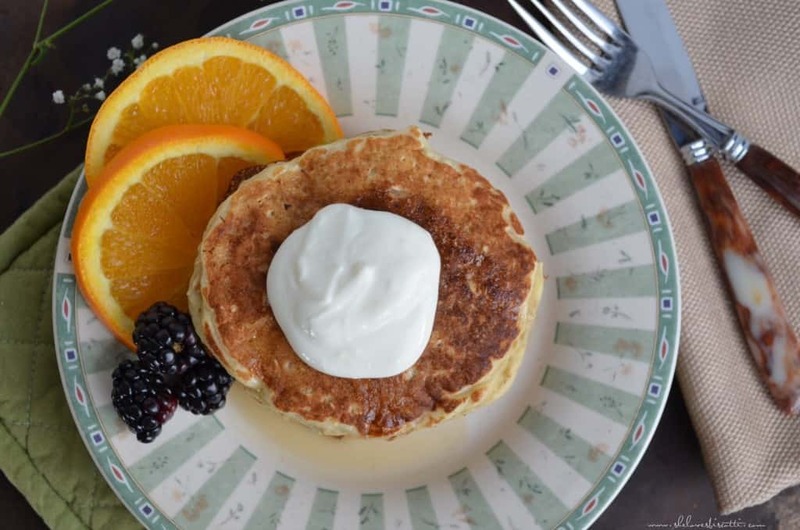 These great tasting Quick Easy Oatmeal Pancakes are just perfect for the weekend -especially since spring has sprung and it’s time for sugaring off! The pancake-making bug is in the air, time to make Oatmeal Pancakes. “Mardi Gras”, or Fat Tuesday, is also known as Pancake Day. It’s also the day before Lent. Traditionally, Lent, which lasts for 40 days, was a period where you were forbidden to consume rich foods. So, on the day before Lent began, people would consume their eggs, butter, milk and sugar. How? By making pancakes! Maybe no one made this particular recipe back then – it is perhaps a little too healthy to serve their purpose – but the pancake-making bug is certainly in the air, so I thought I’d share anyway. I’m also making pancakes, well, because I just love pancakes. Pancakes = lazy mornings = comfort food = happy, happy, happy. I love to top my pancakes with lots of fruit, a thick lemon yogurt and, of course, a drizzle of great Quebec maple syrup. 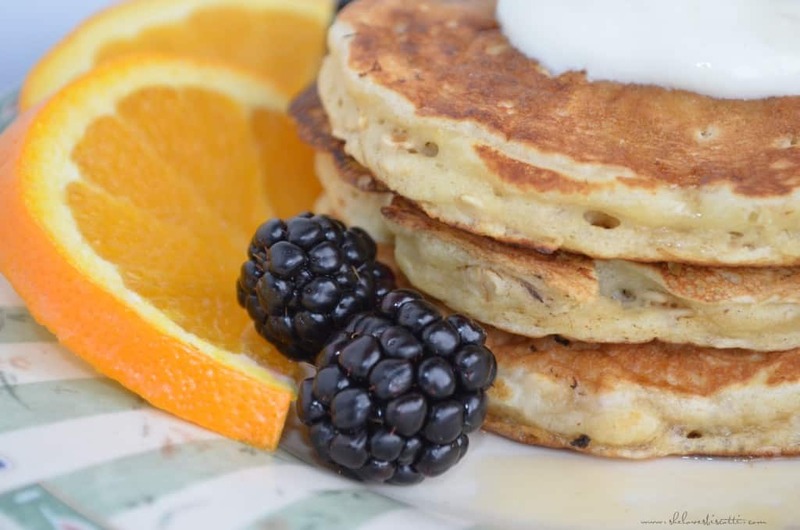 Theses oatmeal pancakes are also great when served with these Baked Beans. Planning to have your very own sugaring off party… why not include these maple syrup poached eggs? 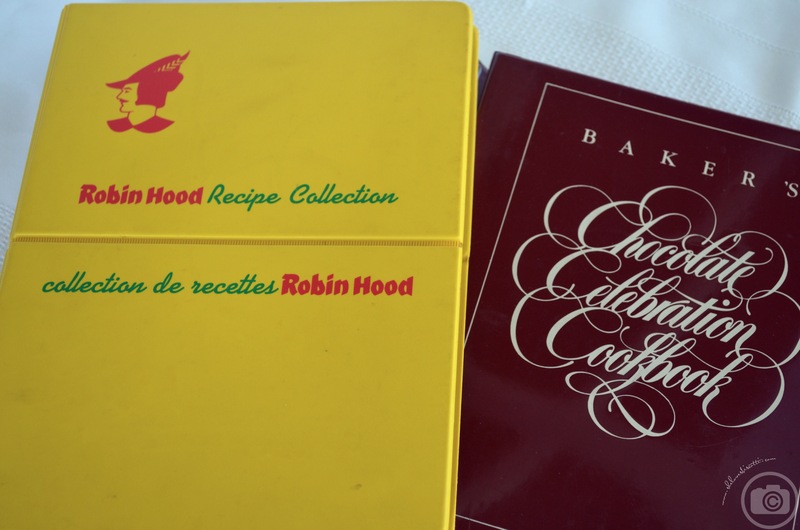 I found the recipe for these quick easy oatmeal pancakes in my soon to be vintage recipe booklets from Robin Hood, which date back to 1990. Over the years, I’ve modified the recipe to make it a little bit healthier by increasing the fiber content and decreasing the salt. I also substituted the regular milk with buttermilk, just because buttermilk makes everything better. A fair warning for pancake making: just like with muffins, pancakes require you to incorporate your liquids to the dry components. But, just like with muffins, you should definitely not over mix the batter. The only thing you need to do is gently combine – that’s it. Another thing that often trips people up is when to flip the pancakes. As you can see, there are tiny air bubbles escaping to the surface. Once you start seeing these, it’s time to flip the pancakes. Pancakes should only be flipped once…or at least that’s what I’ve always been told. 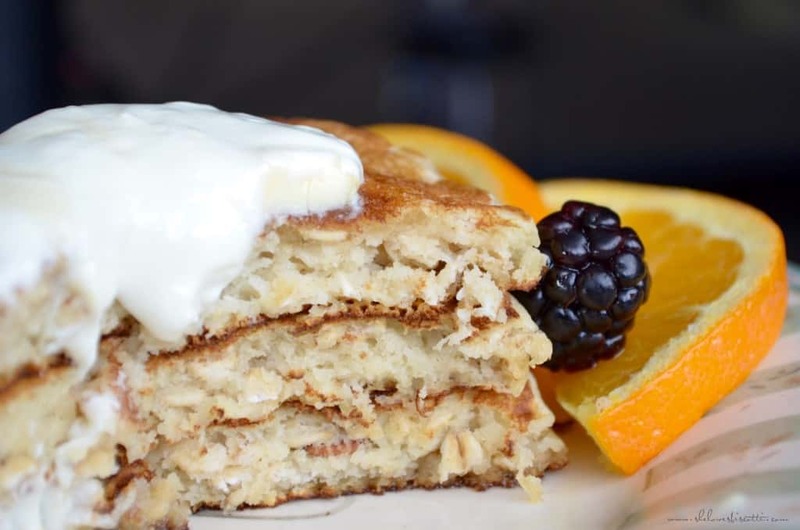 Unlike the recipe for buttermilk pancakes, which are light and fluffy, this recipe for quick and easy oatmeal pancakes has that oat-mealy texture, which I really enjoy. Isn’t it wonderful to have choices? Regardless of the type of pancakes you’re having for Mardi Gras, I hope you enjoy them! 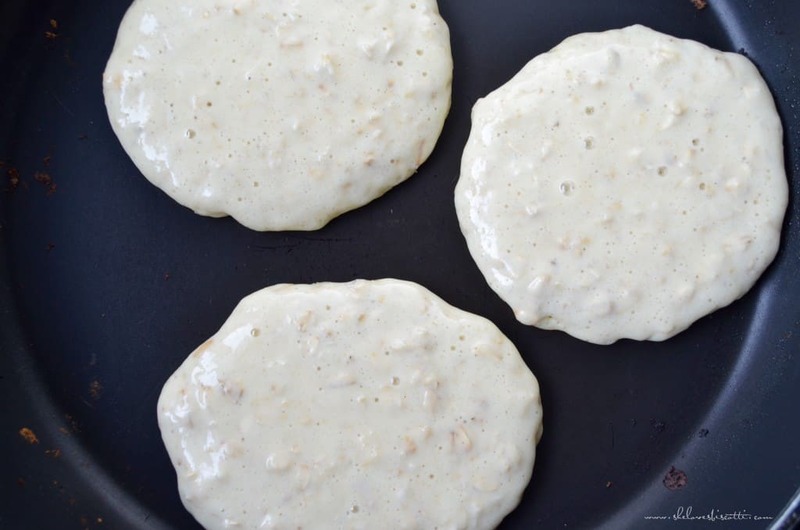 The pancake-making bug is in the air, so I'm making these Quick Easy Oatmeal Pancakes. In a medium mixing bowl, combine oats and buttermilk. Set aside. In another bowl, whisk together eggs, oil and vanilla. Combine the egg mixture to the oat mixture. Mix well. Add this wet mixture all at once to the dry ingredients. Stir together just until combined. It's okay if batter is still a little lumpy. Over a medium/high heat,place a large non-stick pan. Pour about 1/4 - 1/3 cup for each pancake (I use a large serving spoon). Yum! These pancakes look like my kind of Sunday morning! Great recipe! So glad you enjoyed it! Thanks for your comment.